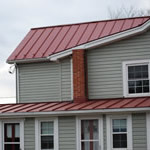 How much do you know about the roof over your head? It should be inspected on a regular basis to catch problems before they cause expensive damage. 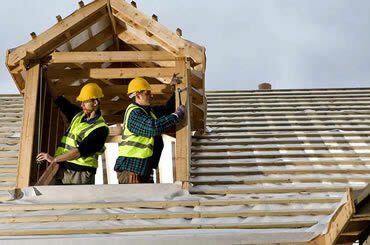 If your home's roof is high or steep, call a roofing contractor and prevent painful mistakes. 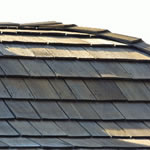 When the time comes for new roofing projects, there are products for almost any architectural style or budget size. 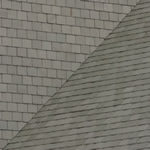 Choose from shingles made of asphalt, metal, tile, synthetic slate or cedar, manufactured by well-respected companies, such as CertainTeed, GAF and DaVinci Roofscapes. Home Improvement Center provides informative articles, photos and video to help you get started laying a new roof or remodeling other features of your home. Home Improvement Center can also help you locate respected, roofing contractors in your area and find great deals on roofing materials. Never delay home improvement homework that you can do today!